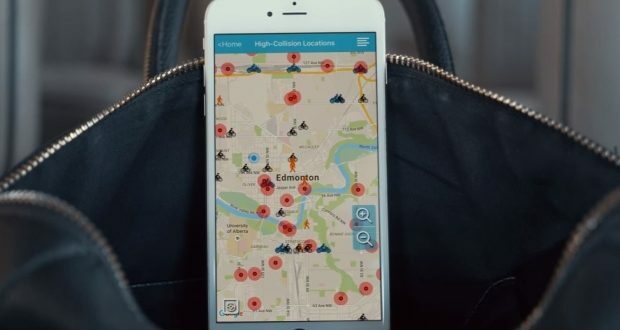 According to a new report from Canada Journal, a new app called Edmonton SmartTravel can help improve road safety. The app can save you from getting speeding tickets and prevent collisions. The app, which cost a total of $250,000 to develop, does not incorporate any navigation. Esslinger said that the app is mainly a tool that will help keep people safe. Edmonton SmartTravel is available as a free download on the App Store and has meets all the requirements of the distracted driving legislation. 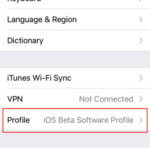 The app requires any device running iOS 7.0.